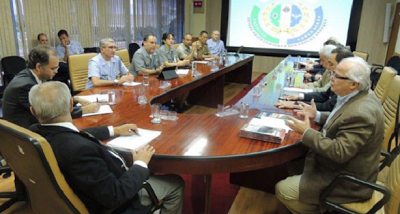 Members of the Brazilian Committee of UFO Researchers was invited by the Ministry of Defense in Brazil to a formal meeting with Brazilian armed forces members. The meeting was scheduled on April 18, 2013 at the headquarters of the Ministry of Defense. It featured officers from Brazilian Army, Navy and Air Force. The discussion focused on the access of UFO-related documents under the military custody. Brazilian government has already declassified more than 4,500 documents but some documents on the more popular cases are not yet released including the Trindade Island sightings, Mearim covertte event and Varginha Case. Ari Matos, who is the secretary for the Institutional Coordination and Organization of the ministry, reassured the group that all procedures in releasing the documents will be in accordance to Access to Information Act of Brazil or popularly known as LAI. The meeting which lasted for approximately 75 minutes seemed to bring positive results as everyone involved appeared to be satisfied. According to Brazilian UFO Magazine editor, A.J. 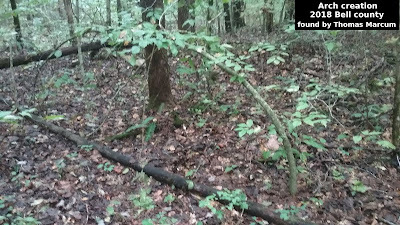 Gevaerd, it was the first time in the history of the country that a Ministry of Defense invited UFO researchers to talk about the UFO phenomena and the protocol to be observed in handling its investigation and the information that may come from it. Another Ufologist in the meeting, Fernando Aragao Ramalho of UFO Magazine, also pleased with the meeting and considered the day as one of the major event in the history of Ufology. The meeting was in response to a petition that asked the Brazilian government to declassify all UFO documents from their UFO investigations and take UFO sightings seriously. The petition was sponsored by the Brazilian UFO Magazine and created during a Brazilian UFO conference in December 2012 with signatures from the 30 speakers at the conference. The conference represented 15 different countries and had more than 600 attendees.